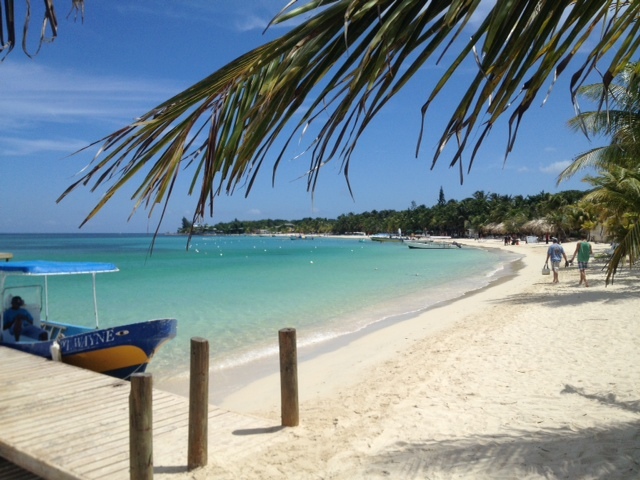 The Best Beach in Roatan, West Bay Beach | We LOVE Roatan Blog!! By virtue of being a tropical island, Roatan has many beautiful beaches. With so beaches to choose from, the one that consistently comes out on top is West Bay Beach. West bay is located on the Western tip of Roatan. It is the most developed white sand beach in Roatan which on the plus side offers many different upscale resorts with beach chairs, restaurants, pools, bars and is easily accessible by boat or taxi. West bay beach is well maintained and combed which reduces sand flies. The key selling point of West Bay Beach is its proximity to the coral reef which is only a few feet from shore. 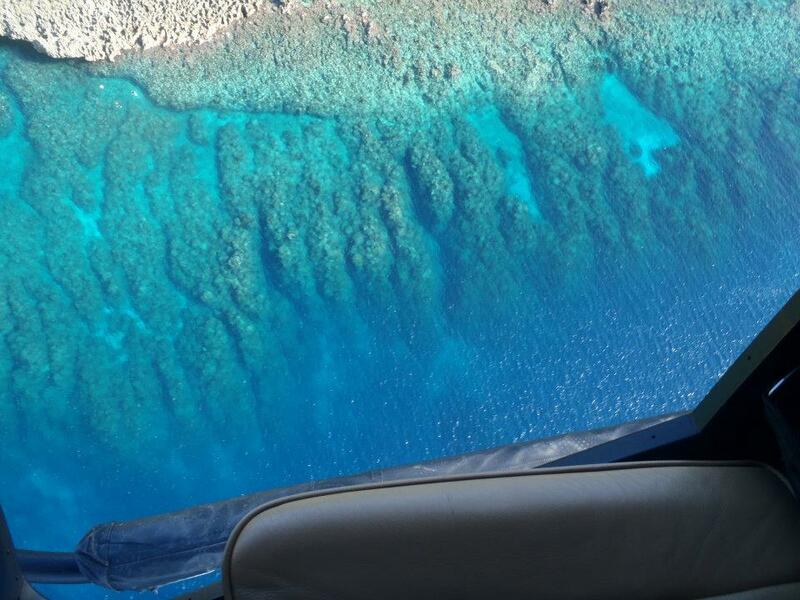 The best snorkeling is at the reef wall which is about a 10 minute snorkel from shore. The wall drops 80 ft into coral covered underwater canyons teeming with fish, rays and turtles. It also helps that the end of West Bay from Infinity Bay Resort to the Grand Roatan Resort is free from sea grass which is nicer to snorkel thorugh. The biggest downfall of West Bay beach is during Roatan cruise ship days when the beach can get overcrowded with as many as 10,000 people visiting from Carnival Cruise Lines, Celebrity, Princess, Holland America and Royal Caribbean.